Loversall is a village and civil parish in the Metropolitan Borough of Doncaster in South Yorkshire, England. 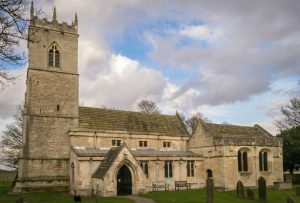 It has a population of 156 (2011 census) The parish measures approximately 1.5 miles North-South and 4.5 miles East-West. The village itself is located in the south of the parish. 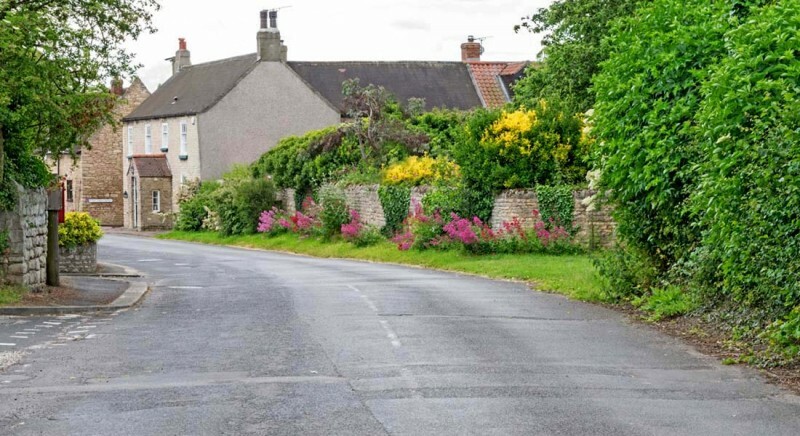 Although only 3.5 miles south from the centre of Doncaster, the village sits in a picturesque rural setting of stone built residential and farm buildings . Loversall was designated a conservation area on 19 October 1979. There are five listed structures within the area. 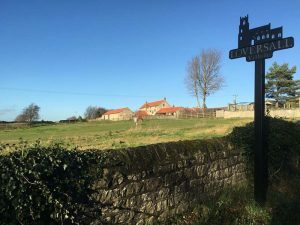 As at May 2015, Loversall Parish had 51 dwellings including a number of working farms – Quarry Farm, Loversall Farm, Gallows Farm and Low Farm. Loversall is an ancient settlement well established in Saxon times and recorded in the Domesday book – recorded as Geureshale and later Lourshale. It is believed that these spellings were the attempts of Norman scribes to express in writing the utterances of the Saxon villagers! 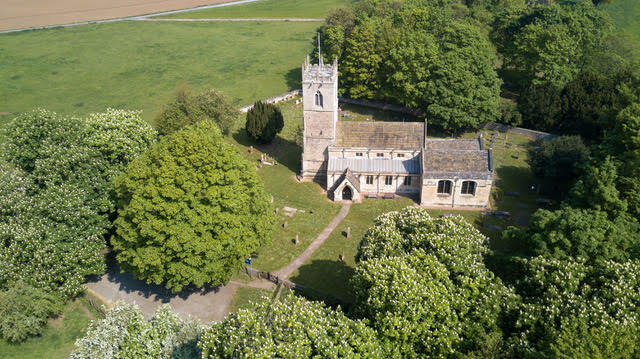 At the time of the Norman conquest, Loversall was part of the Manor of Hexthorpe under the rule of the Saxon Lord of Cantley. Pear Tree Farm, now converted for residential use, is one of three original farms dating back to Saxon times and thought to be built on the same site as the Saxon farm. Holding around a 100 people when full, the church is also blessed with good acoustics and organ, installed in 1863 and restored in 1966. Although the church at Loversall is medieval, the parish registers begin only in the nineteenth century. The reason for this is that thieves broke into the Church in the winter of 1844 and apparently finding nothing of value in the parish chest used it to make a fire to warm themselves. 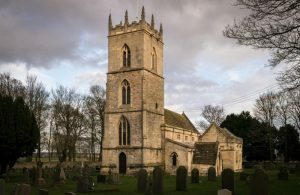 Fortunately, since 1598, parishes made a yearly return to the bishop of the diocese, listing all the baptisms, marriages and burials taking place in the parish in the previous year. Loversall’s records are now to be found in the Borthwick Institute of Historical Research. The wooden WI Hut, as well as being the home of Loversall Womens Institute, is the venue for Loversall Parish Council Meetings and other community events. It is believed to have been purchased from the army for £55 and transported to Loversall. Within a 2 mile radius there is a nursery and two primary schools; a post office, two major supermarkets and a large B&Q store; 2 GP surgeries, opticians and three pharmacies; three pub/restaurants. 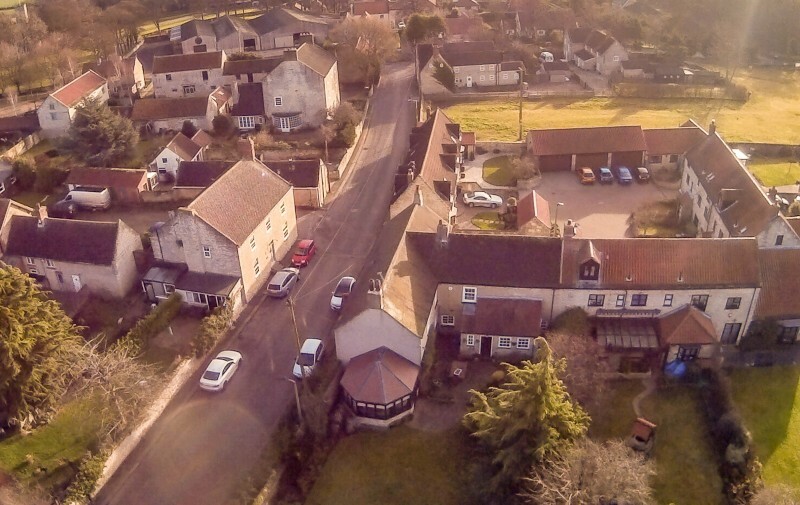 Within 4 miles there is the town centre, mainline railway station, two secondary schools, another GP surgery and a “8 to 8” health centre; a cinema complex, major sports & leisure centre and football ground. The No 22 Bus stops at the village every 30 mins with a direct service to Doncaster town centre and the Railway/airport interchange. The well regarded Loversall Farm Nursery is located within the village. The nearest primary school is at Wadworth just over 1 mile away with a new primary school (nursery provision from age of 2 years) just 1.5 miles away at Woodfield Plantation. There are three secondary schools within a 5 mile radius, including Hallcross Academy in the town centre. There are two very large out-of-town supermarkets within easy reach of Loversall; Tesco Extra (1.5 miles) and Morrisons (2 miles) and a “One Stop” shop at just over a mile away. The very large B&Q store again is only a short distance (2 miles) and the nearest post office is about 1.5 miles from Loversall. 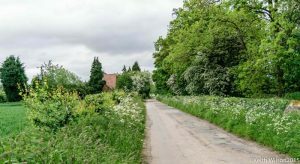 There are two General practices based at Greenfield Lane approximately 2 miles away and a third surgery at nearby Tickhill. There is also an “8 to 8” Health Centre easily accessible on the edge of the town centre. The nearby Tesco store provides opticians and pharmacy services and there are a further three pharmacies at Greenfield Lane. 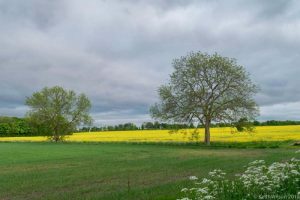 Pubs & Restaurants: The nearest Pub/restaurant, the White Hart, is only a mile down the road at Wadworth and the Maple Tree Pub/Restaurant is just over a mile away, or an even shorter walk by footpath. The Woodfield Farm Pub/Restaurant, next to the Holiday Inn Express Hotel, is also just a five minute drive from Loversall. Cinema: A 12 minute drive takes you to the nearest Vue Cinema which is located next to a Superbowl and selection of eateries. Sport: For sports fans, the major Dome Sports Centre is just a 4 mile drive and it takes 20 minutes to get to Doncaster Rugby Club and 9 minutes to Doncaster Rovers Football Ground. Loversall can be said to be the home of the renowned Potterick Carr nature reserve http://www.ywt.org.uk/reserves/potteric-carr-nature-reserve which is largely located within the parish and has plans to extend further. The Parish Council is a keen supporter of the work of the Reserve, famed for its wetland habitats and birds. 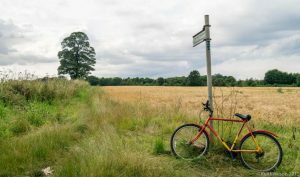 Parts of the reserve are accessible from within the parish but the main entry to the reserve is at Mallard Way, Doncaster DN4 8DB. Potteric Carr has a network of paths enabling visitors to explore the mosaic of habitats and enjoy the stunning vistas found at this large nature reserve.